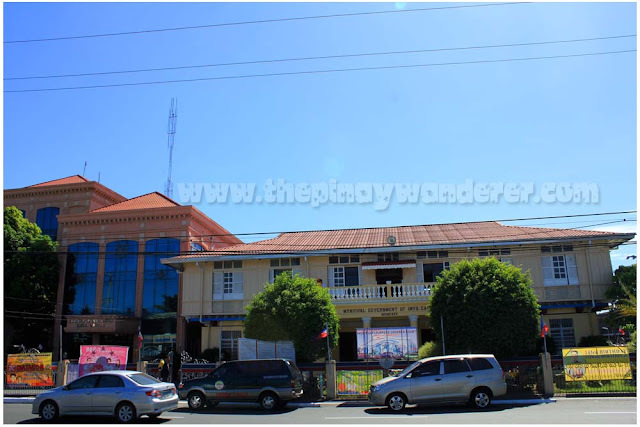 Home » Bacoor , Bacoor town hall , Baldomero Aguinaldo Shrine , Cavite , Gen. Baldomero Aguinaldo , historical sites , Imus , Imus Cathedral , Imus Town Hall , Kawit , Parish of St. Michael The Archangel , road trips » Cavite: Baldomero Shrine | Imus Cathedral | Etc. 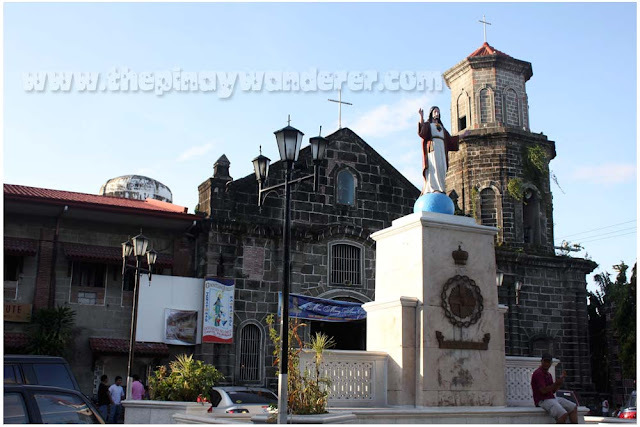 Cavite: Baldomero Shrine | Imus Cathedral | Etc. Gen. Baldomero Aguinaldo, cousin of Gen. Emilio Aguinaldo, is also one of the leaders during the Filipino-American war in 1899. He is the son of Cipriano Aguinaldo and Silvestra Baloy, was born on February 28, 1869 and studied in Ateneo and University of Sto. Tomas. 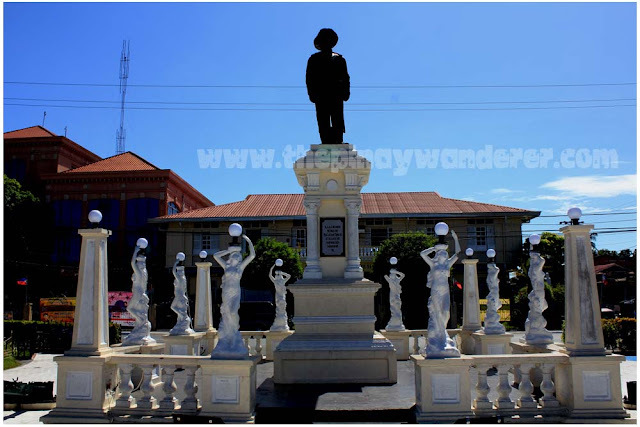 He served as the Director of Registry of Deeds; president of the Sangguniang Magdalo of the KKK (Kataas-taasang Kagalang-galangang Katipunan ng mga Anak ng Bayan), 1896; secretary of Finance, 1897; one of the signatories in the 1897 Biak-na-Bato Constitution; etc. He died on February, 1915. 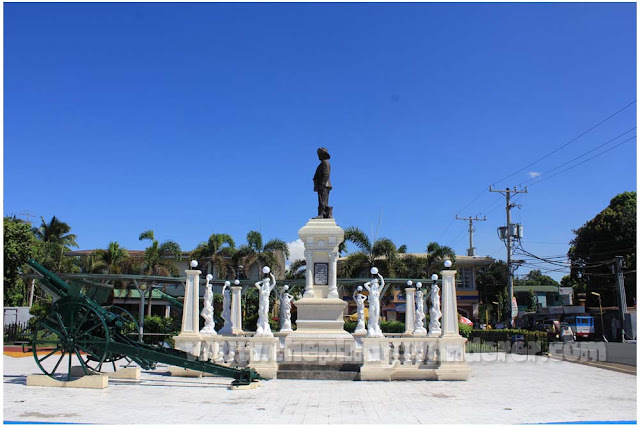 The Gen. Baldomero Shrine was donated to the Philippine government by then Prime Minister Cesar E.A. Virata, grandson of Gen. Baldomero Aguinaldo. 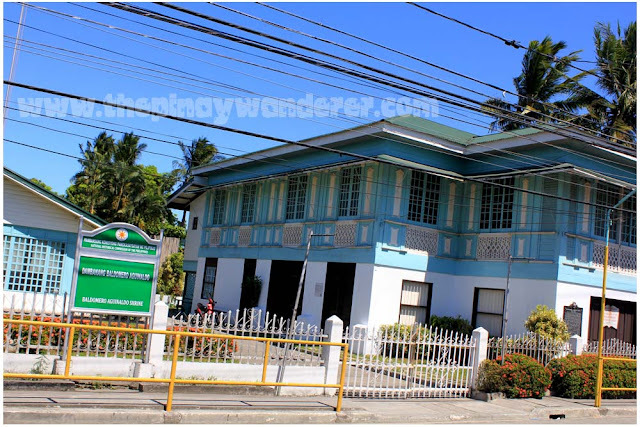 It was built in 1906 for Gen. Baldomero Aguinaldo's family; was originally made of Narra and Molave. In 1982, the house was restored by the Intramuros Administration. Before the road trip, I searched for some interesting places in Cavite and this shrine was one of the many historical sites I found. I haven't heard nor read about it before so I was curious and I made sure we'll go to this place. Unfortunately, we were not able to take a look inside the shrine as it was closed during that time. 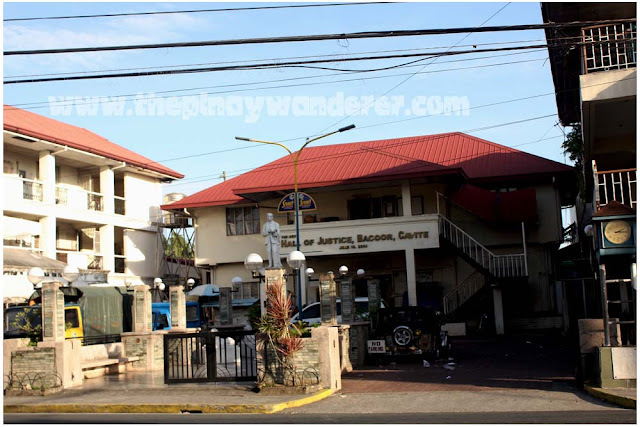 Baldomero Aguinaldo Shrine is open Tuesday to Saturday, 8:00 AM to 12:00 PM; 1:00 PM to 5:00PM. 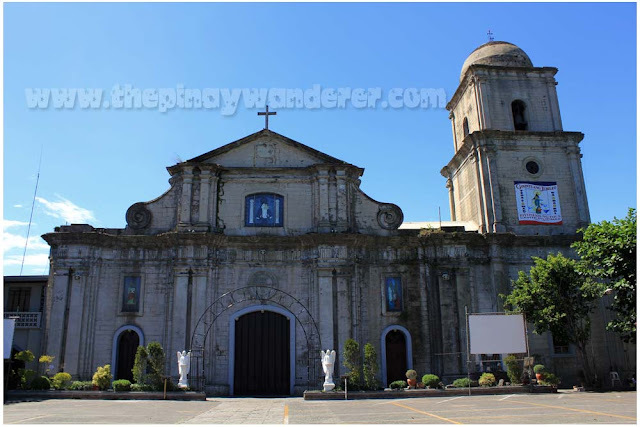 This church was founded in 1795 by the Recolletos priests with Nuestra Senora Del Pilar and St. John the Baptist as the patron saints, under the leadership of Francisco de Santiago, ORSA, the first parish priest. 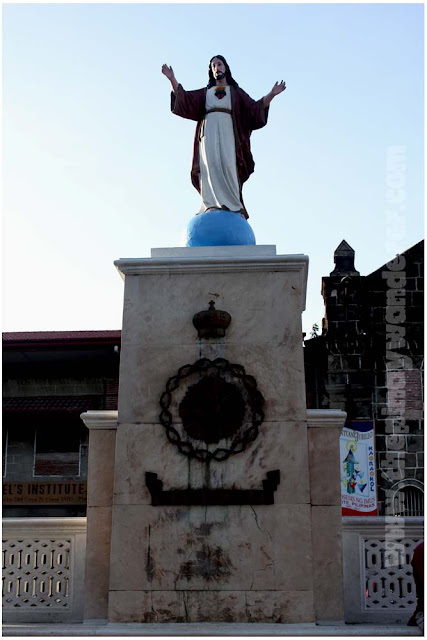 From a mere chapel in Balangon, it was transferred in its current location in 1823. In this location, a new church made of stone and bricks was built. 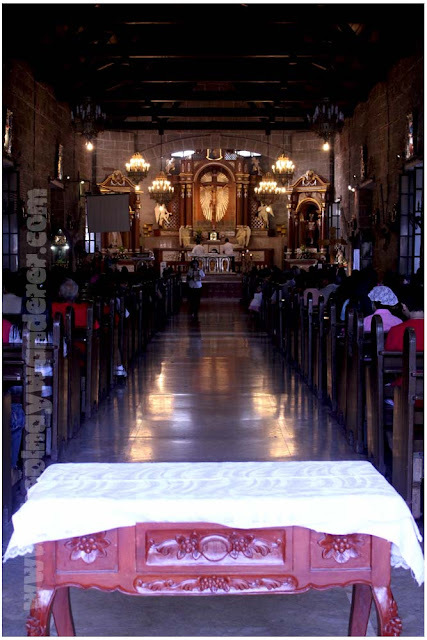 In 1897, the church was converted into Cathedral and has become the diocese of Imus. I really thank you for sharing kasi di ko pa nakita etong place na eto and different churches. Also for sharing the history about them dahil nakalimutan na ang mga pinagaralan nong bata pa ako. Good to refresh the memory and be proud to be a filipino and my home country. Have a blessed sunday! Sayang naman sarado yung ibang lugar na pinuntahan nyo. Dami din nga pwede mapasyalan dyan sa Cavite! Thanks for sharing! Nosebleed ako basta history, haha! 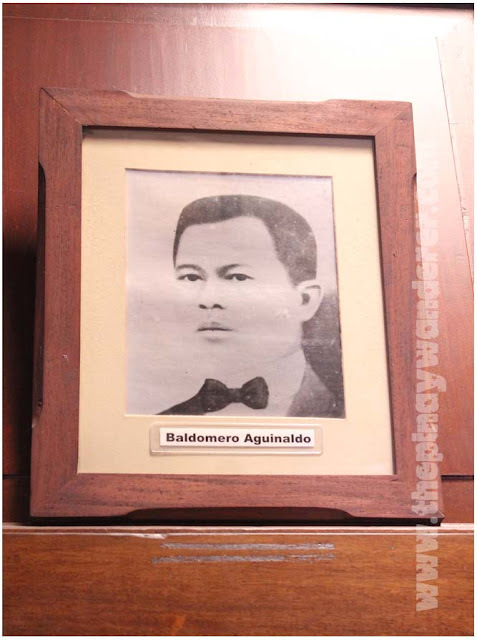 Naisip ko ba "Da who si Baldomero Aguinaldo? ", haha! Thanks sa mga info! Sayang naman yun kasi sarado.. Pero mukhang na-enjoy mo pa rin naman e..
Wow, nice shots po ate. 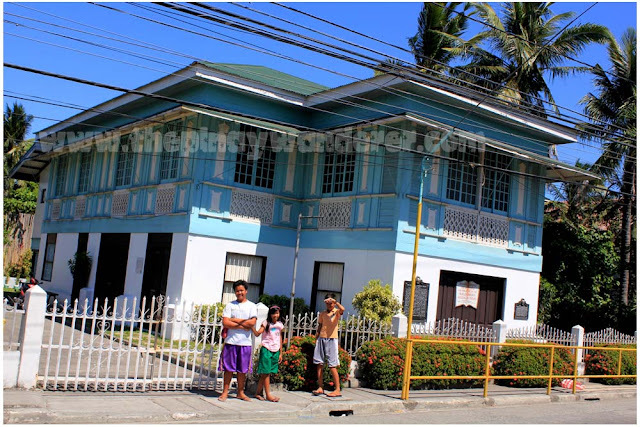 Pinaka da best talagang pagmasdan yang mga old structures/houses na itinayo noon pang Spanish colonial time.Thanks for sharing! mangyayari yan girl, pakihintay na lang, haha! Nice set ha mukhang no more edit sa mga pics pero maayos na yung pic by itself!